Looking for Chablis in Ontario? Chablis. The great equalizer. A wine of gold and light, worth opening at every occasion, full of spirit, possessive of protracted acidity. With its capture of ancient geology, oceanic shells and Jurassic rocks, it’s alacrity flourishes with utmost consistency. 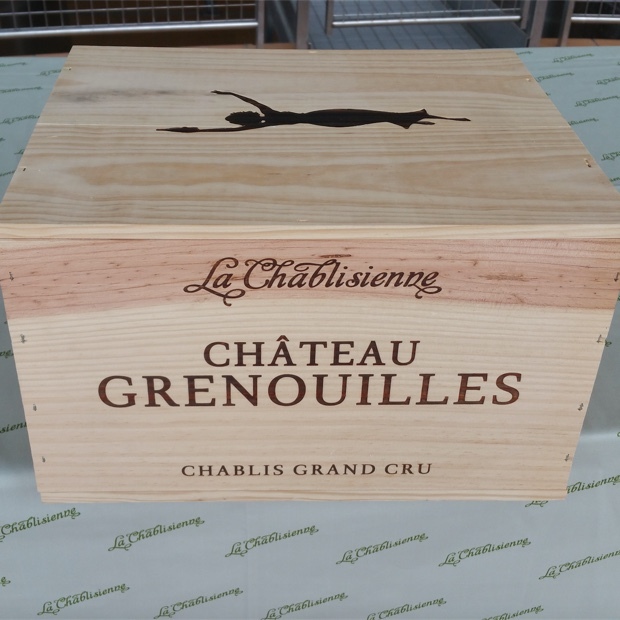 The words Chablis and non-performer are disavowed of being uttered together. The history of customer satisfaction is written in stone. In Ontario there are Petit Chablis and Chablis always available on the LCBO’s General List. 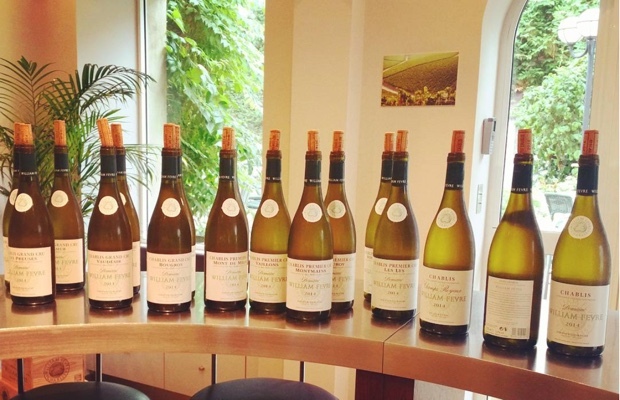 At any given time there are more Chablis, Premier and Grand Cru floating about in various VINTAGES locations. Only one can be found on the VINTAGES Essentials list and yet it is arguably the most essential white wine. What’s up with that? Has anyone ever spent a moment of regret on a single Chablis purchase from an Ontario store? Chablis is chardonnay for varietal purposes but only that links it to other chardonnay. 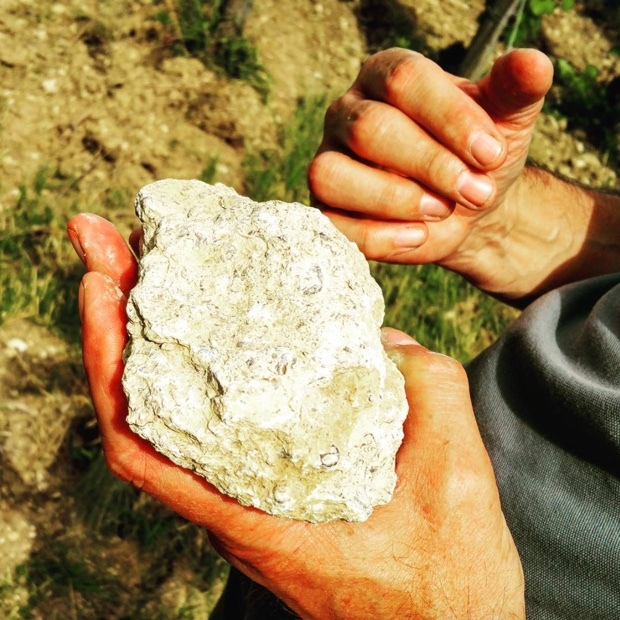 Chablis is more than chardonnay, not existential as chardonnay and if you ask wiser men than me, is not chardonnay. And Chablis is getting inside people’s heads. I am not the only one who lives and breathes borne witness to the new Burgundy winds of change. 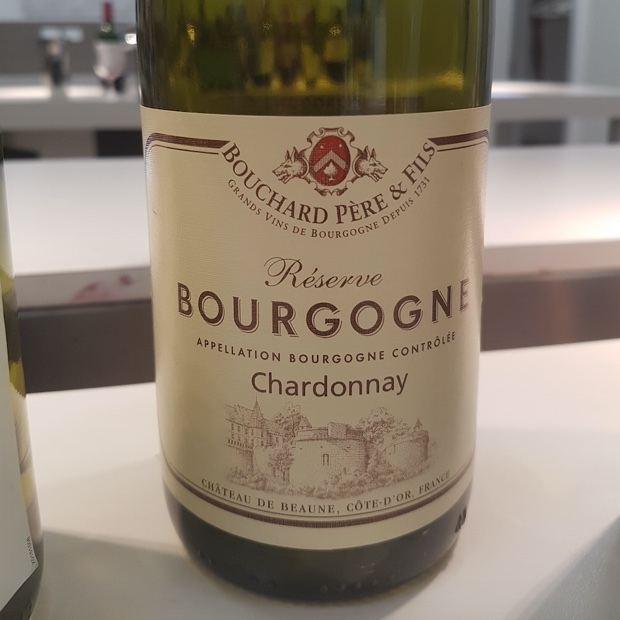 It is of late that I have noticed (other) Bourgogne whites eerily coming closer and closer to smelling, tasting and acting like Chablis. Why would that be? Part of the reason is certainly a response to the current rising trend of a global veering away from oak. But there has to be more to it than that. 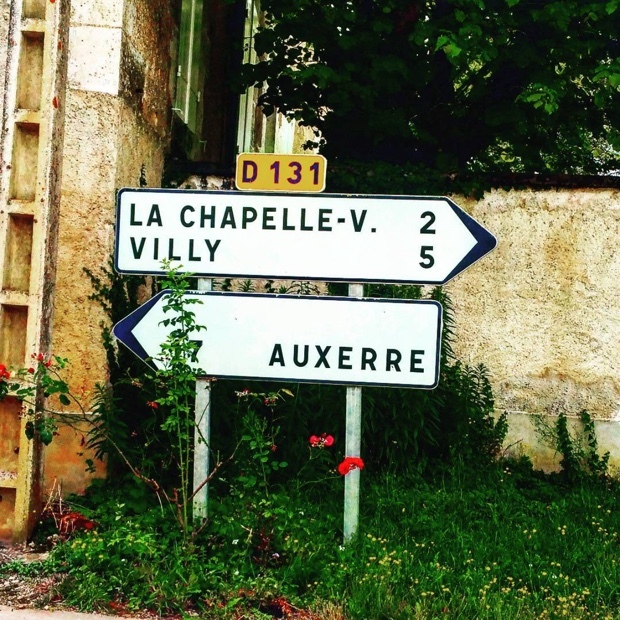 Who would refute the notion that producers in Beaune and the more southerly climes of Burgundy are looking north and thinking, dreaming, hoping to mimic Chablis. The idea is not so far-fetched. 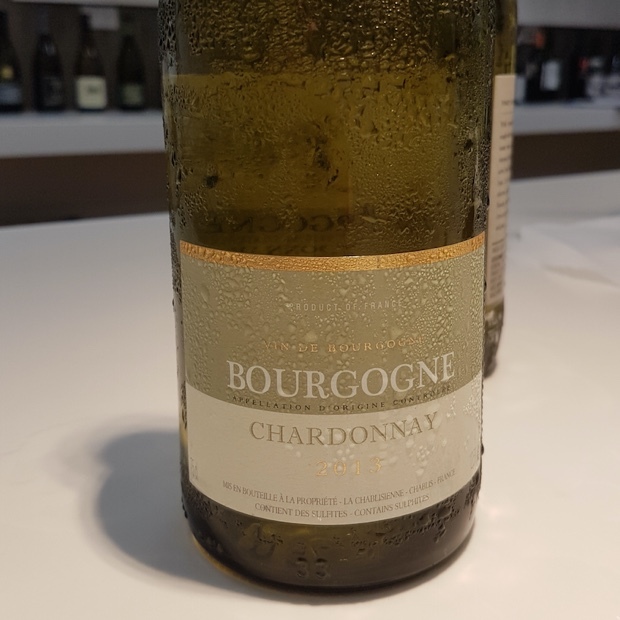 Wouldn’t it be fair to say that global warming has had an effect on Bourgogne and punches the stylistic meter towards Chablis? How many times have you recently read a tasting note in which a critic discussing a chardonnay style, an example say from Ontario, New Zealand or even Sonoma, as being comparable to Chablis? How many winemakers wouldn’t kill to have their chardonnay considered and reviewed with Chablis as the benchmark? Yes, it’s all Chablis to me. The first week of July excavated a head first, personal hermeneutic, all in to nothing but Chablis. Out the door from Charles de Gaulle into a taxi to Auxerre and then straight up the Premier Cru Côte de Léchet up on the Left Bank of the Serein. This with Au Coeur du Vin’s Chablis guru Eric Szablowski. A bottle of Brocard at Bar Le Quai in Auxerre. Early next morning to Domaine William Fèvre with Director Didier Séguier, then La Chablisienne with Oenologist Vincent Bartement, at Domaine Gérard Tremblay with Vincent Tremblay and finally the Domaine of Edouard Vocoret and Eleni Theodoropoulos. Days end with a Domaine François Raveneau Chablis Grand Cru Blanchot 2009 at Auxerre’s Restaurant Le Folie. Breakfast on day two in Chablis was spent tasting with Patrick Piuze, followed by Domaine René et Vincent Dauvissat, Lucie Thieblemont and Charly Nicolle and at Château de Béru with Athénaïs de Béru. 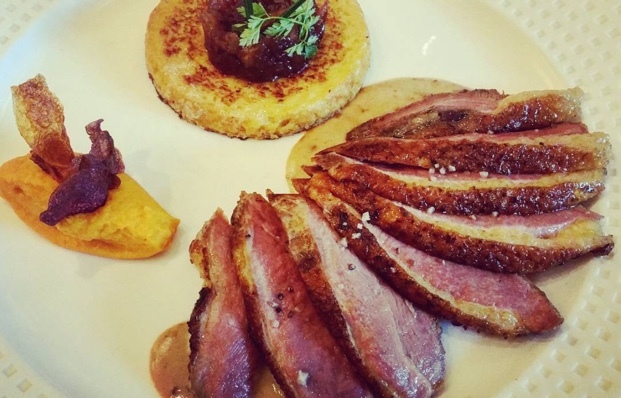 And then, Auxerre’s Restaurant L’aspérule. I met with Julien Brocard in front of the Abbaye de Sainte Claire at Domaine Jean-Marc Brocard, Benjamin Laroche at La Manufacture, Sébastien Dampt and Domaine Barat. In Auxerre I tasted with BIVB Chablis’ Jean-François Bordet of Domaine Séguinot-Bordet at Eric Gallet’s Le Bourgogne. A final day began with winemaker Matthieu Mangenot at Domaine Long-Depaquit, then Romain Collet at Domaine Jean Collet et Fils, Cyril Testut of Domaine Testut, with Elodie Saudemont at Domaine Laroche and then Domaine Louis Moreau. Et finalement, a Domaine François Raveneau Chablis Premier Cru Montée de Tonnerre 2009 at Au Fil du Zinc in Chablis. It was not until I ventured down the QEW two weeks later to attend my fourth consecutive International Cool Climate Chardonnay Conference that I put on my retrospective spectacles to see that what I had been tasting that entire week in France was in fact chardonnay. I mean I knew I was but never really stopped to think about it in such terms. 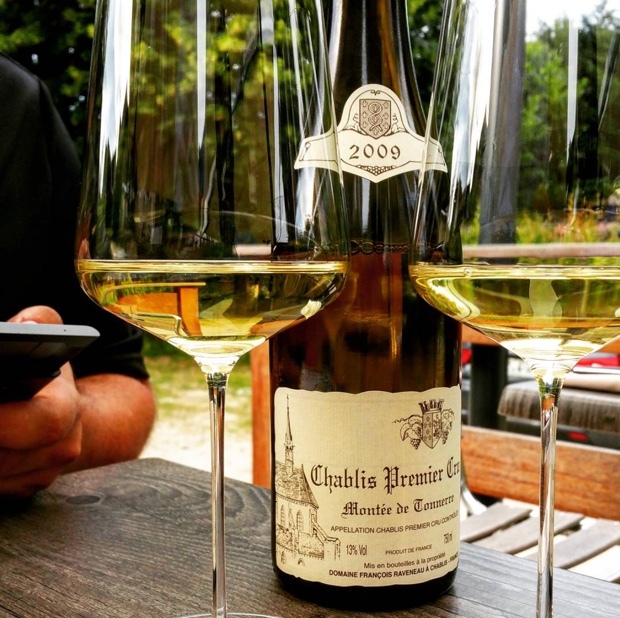 It was simply at the time, in the moment, just Chablis. Even at i4c there were moments when my brain was churning in Chablis motives, machinations and emojis. Did you feel it too? It helped that some friendships forged in Burgundy were furthered in Niagara because these folks came to spread the Pure Chablis gospel. 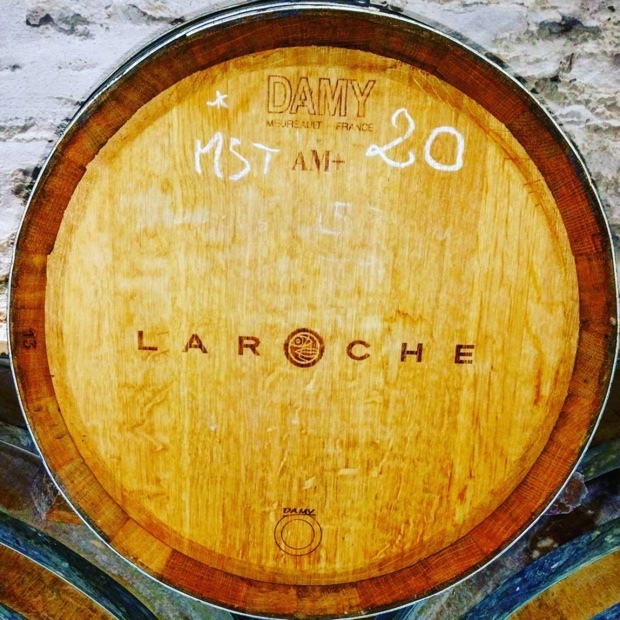 Scripture that includes the sine qua non of gentle pressing, cold settling, Kimmeridgian, Portlandian and Calcaire soils, aging on fine lees and sometimes, but not always kissing a natural malolactic fermentation with a whisper of French oak. 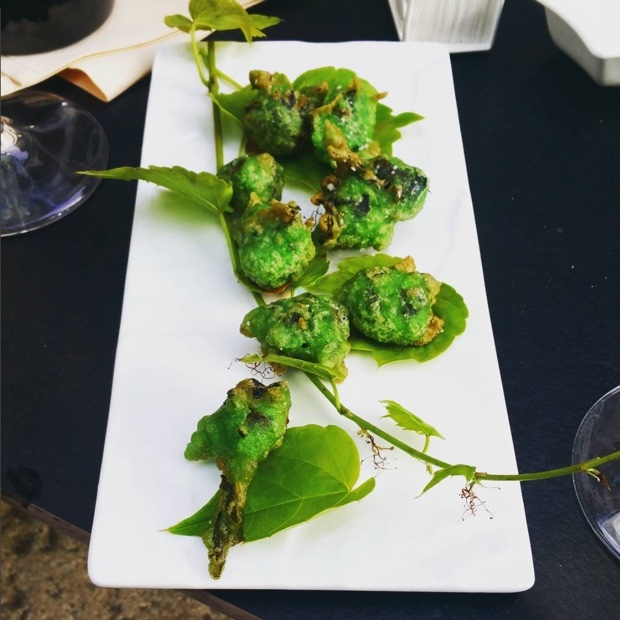 Sandrine Audegond of Domaine Laroche, Jean-François Bordet and Françoise Roure, Marketing and communication manager du Bureau Interprofessionnel des Vins de Bourgogne (Burgundy Wine Board) were on hand to help turn a chardonnay clambake into a quarry quorum. The word mineral was heard to be uttered on several occasions and no injuries were reported. Wines that deliver a sense of place or, as we like to refer to it here in Ontario as “somewhereness,” always seem to stand out. The switchboard for the ideal is in Burgundy where the intrinsic reality is calculated in climats, that is, plots or blocks defined by the confluence of place, geology, slope, aspect and climate. 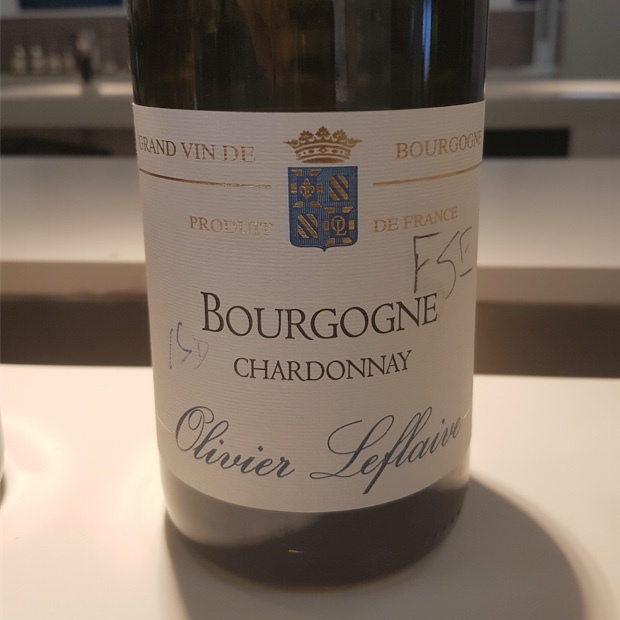 Ancient somewhereness aside the current VINTAGES release includes some eerily Chablis-like “entry-level” white Burgundies, far from barrel-dominated and anything but entry-level. If to you climat, unadulterated chardonnay and respected producers mean anything at all, these wines are worth the price. We can’t all afford white Burgundy but here the quality far exceeds the cost. 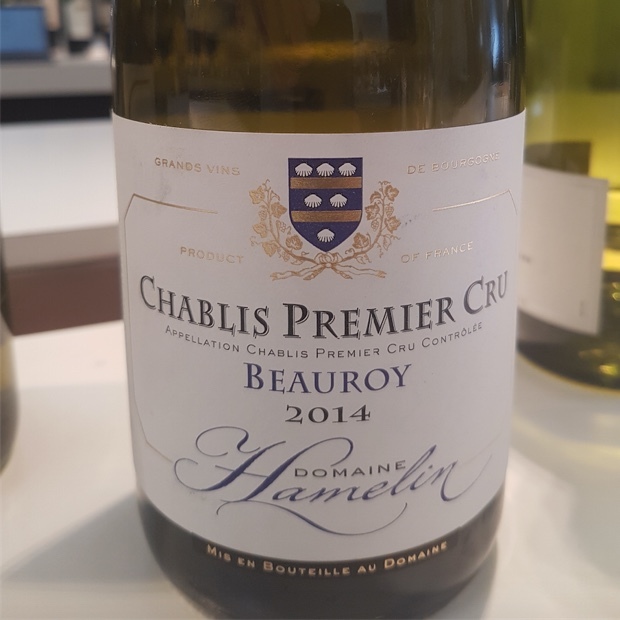 The September and October releases are home to exemplary Premier Cru and looking back over the past several months I have found more Chablis, Premier Cru and Grand Cru wines that I had the opportunity to taste in Burgundy and remain available in VINTAGES. 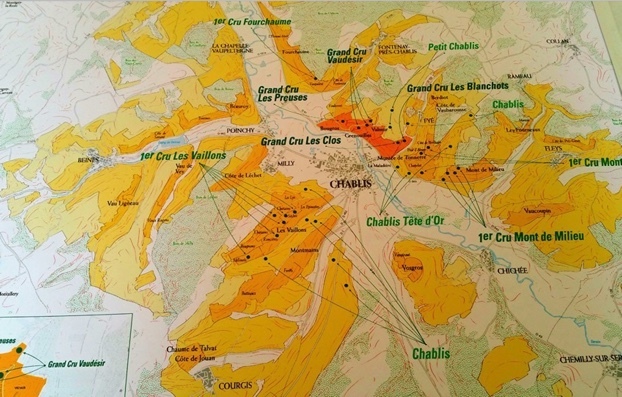 Looking for Chablis in Ontario? Look no further. On the far opposite side of Chablis’ right bank, at the village of Viviers where it is a colder, morning sun terroir. 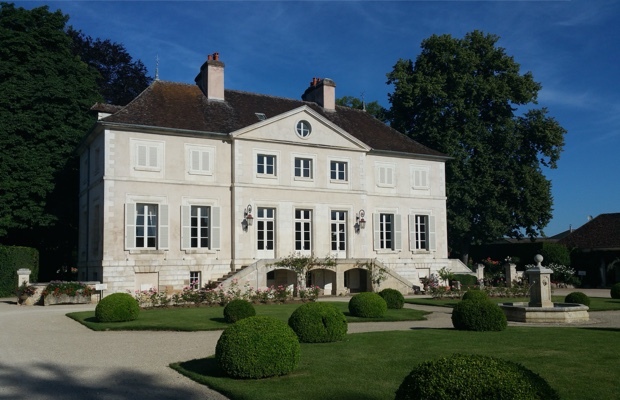 An estate created by Louis’ father in 1965. A cooler and slightly herbal Chablis with a leaner profile. A good comparative to the Beines Chablis, where the shadows are not as long and the terroir does not make as many demands on your palate. Tasted July 2016. In many ways a carbon copy of the superb 2012, herbal, sharp and as predicted, saline and piquant. Vaillons is a special parcel, a climat with such linear reality and basic, factual raison d’être.￼￼ The Kimmeridgian, calcareous clay and limestone is presented, discussed and celebrated for good reason because it makes for perfect conditions in Vaillons. 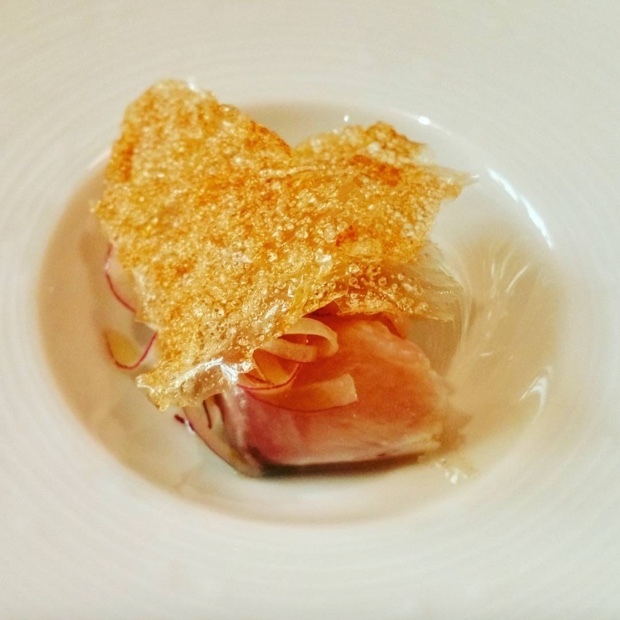 This entry was posted in BIVB Chablis, Bourgogne, Butteaux, Chablis, Chablis Grand Cru, Chablis Grand Cru Grenouilles, Chablis Grand Cru Les Blanchots, Chablis Grand Cru Les Clos, Chablis Premier Cru Côte de Léchet, Chablis Premier Cru Les Vaillons, Chablis Premier Cru Montmains, France, Vins de Bourgogne, VINTAGES, VINTAGES Essentials, VINTAGES Releases, WineAlign, Wines Tasted and tagged Abbaye de Sainte Claire, Albert Bichot, Alcoholic Beverage Manufacturing, Athénaïs de Béru, Au Coeur du Vin, Au Fil du Zinc, Auxerre, Bar Le Quai, Benjamin Laroche, Beverage Manufacturing, Beverages, Bouchard Père & Fils, Chardonnay, Charly Nicolle, Château de Béru, Château Grenouilles, Cyril Testut, Didier Séguier, Domaine Barat, Domaine Billaud-Simon, Domaine Charly Nicolle, Domaine De Biéville, Domaine François Raveneau, Domaine Gérard Tremblay, Domaine Hamelin, Domaine Jean Collet et Fils, Domaine Jean-Marc Brocard, Domaine Laroche, Domaine Long-Depaquit, Domaine Louis Moreau, Domaine of Edouard and Eleni Vocoret, Domaine René et Vincent Dauvissat, Domaine Séguinot-Bordet, Domaine Testut, Domaine William Fèvre, Edouard Vocoret, Eleni Theodoropoulos, Elodie Saudemont, Eric Gallet, Eric Szablowski, Food and Beverage Sector, Food and Cooking, Food and Wine, Françoise Roure, J. Moreau & Fils, Jean-François Bordet, Julien Brocard, La Chablisienne, La Manufacture, Le Bourgogne, Louis Jadot, Louis Moreau, Lucie Thieblemont, Matthieu Mangenot, Michael Godel, Olivier Bailly, Olivier Leflaive, Pascal Bouchard, Patrick Piuze, Restaurant L'aspérule, Restaurant Le Folie, Romain Collet, Saint Martin, Sandrine Audegond, Sébastien Dampt, Simonnet Febvre & Fils, Tasting Notes, Vincent Bartement, Vincent Dauvissat, Vincent Tremblay, Vineyards and Winemakers, White Wine, Wine, Winemaking.